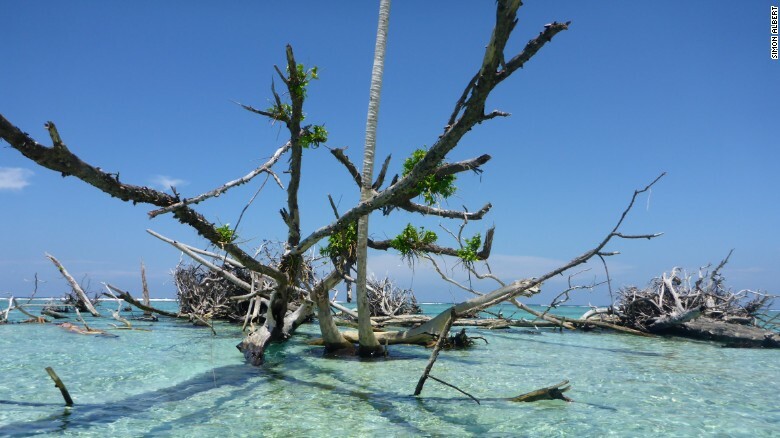 Rising sea levels are something climate change deniers simply cannot ignore anymore as five entire islands in the Pacific are now almost completely submerged. The idea that islands could be swallowed whole had always been a fear of the far future, after all the ice caps had melted and the atmosphere was more and more difficult to breath, but in the picturesque and often paradise-like Pacific Ocean, we are losing islands much faster than previously thought. Among its acclaimed diving destinations are enormous Marovo Lagoon and Iron Bottom Sound, which is littered with dozens of sunken warships. Guadalcanal, a province and one of the archipelago’s largest islands, honors fallen Allied soldiers at its U.S. War Memorial.